Call 402-371-8000 for an Appointment! At Midtown, we truly care about you and your family and are committed to educating you on ways to get and stay healthy. Midtown offers a sliding fee scale that offers reduced prices on office visits and services based on income. 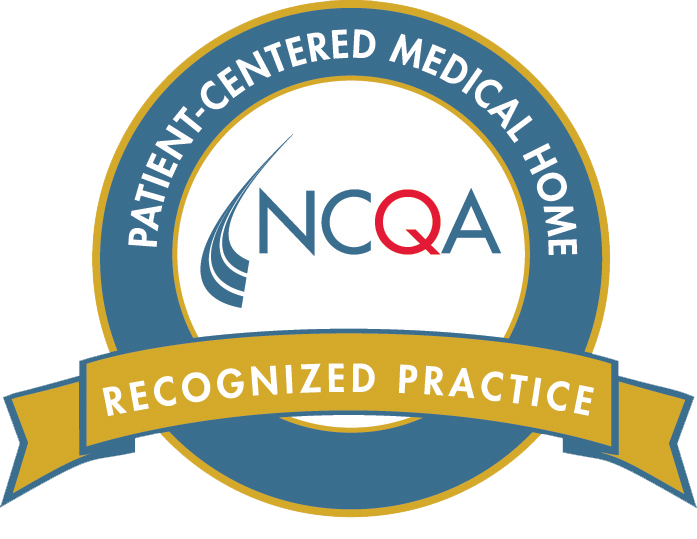 If you’re looking for a medical home that provides an impressive list of medical, dental, and behavioral health services, you’ve found it! HAVE YOU BECOME RELIANT ON PAINKILLERS? Midtown Health Center can help! We offer integrated care that treats patients from head to toe by bringing medical, behavioral, and support services together in partnership with you. Our care creates a high level of success. Although we don’t offer health insurance plans, we can provide a way for your employees to receive high-quality health care on their own with sliding fees based on their income. We are happy to provide free employee information packets for your staff. 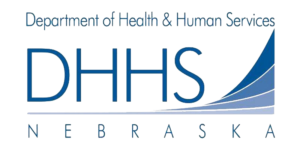 Midtown Health Center behavioral health department will be offering a free weekly support group to help those that have been affected by the recent flooding in Northeast Nebraska. The support group will be staffed by licensed therapists and will meet every Monday through the end of April, from 5:30 pm- 6:30 pm. To reach as many people as possible in need, we will offer the support group on the 1st and 3rd Mondays of the month at the Madison City Auditorium in Madison, and on the 2nd and 4th Mondays at Midtown Health Center on Phillip Ave in Norfolk. For more information please contact midtown health center at 402-371-8000. INCLUDES: Physical Exam, Blood Work, Urine Analysis, and TB Test. If needed, referral for x-ray and immunization clinics will be discussed at the time of your first exam. Minimum of 2 appointments required, (first with nurse and second with doctor). Nurse appointments (Available Mon.-Fri.) Doctor appointments (Available every other Friday afternoon) Call for appointments. THERE’S STILL TIME TO GET YOUR FLU SHOT! It is that time of year! Don’t let the flu get you! Stay healthy this flu season and stop in or call to schedule your flu shot today.